I’ve started two podcasts now: one older one focused on helping college students get on career and life paths they’re more excited about, and one focused on thought-provoking ideas from great books. 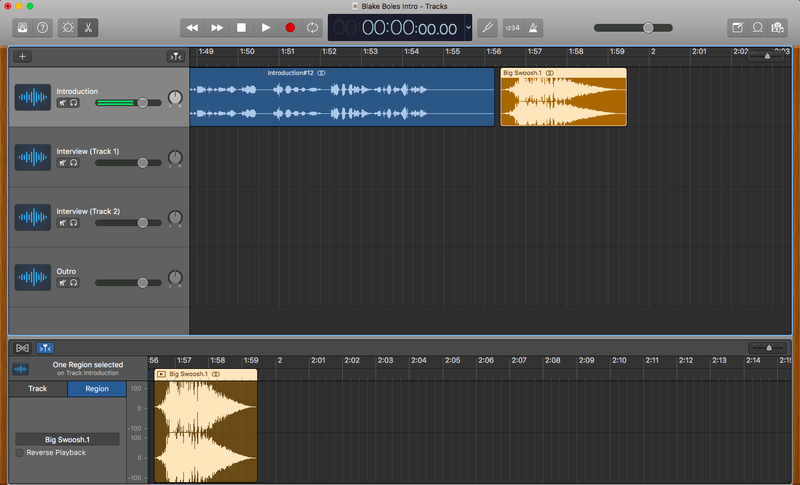 Podcasts are fairly easy to keep doing once you have them setup, but the starting a new podcast is confusing, poorly documented, and intimidating. A big part of why I put off starting Nat Chat for so long is that it’s a mess to figure out exactly how to get a podcast started. 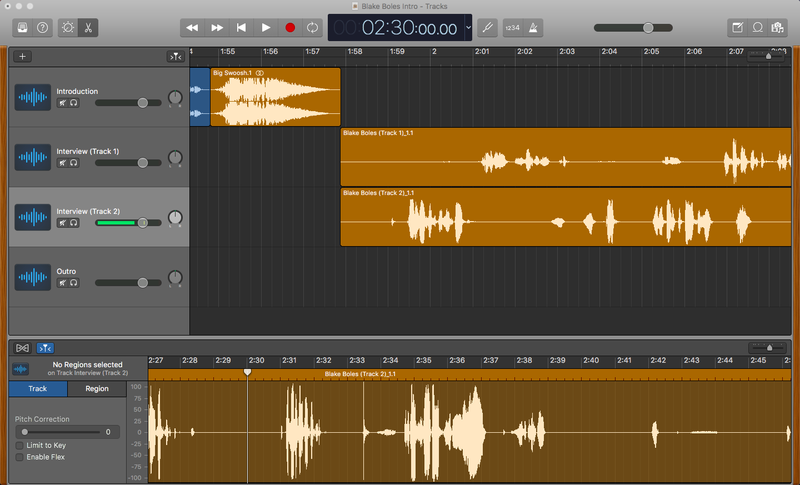 You’ll want at least a month of time between initial setup and publishing your podcast, and I’ve broken down the steps based on that timeline. You can do it in less time (for Made You Think we did it in 3 weeks), but it’ll be rushed. For Nat Chat I did it in 6 weeks. I might recommend that if you really want to be sure everything is ready to go. First off, to be clear, I recommend not starting with naming your podcast. Definitely start thinking about the name of your podcast, but don’t feel like you need to have it locked in yet. If you listen to the first episode of Nat Chat, Adil and I talked about what I was going to call the podcast. It’s not necessary to have it figured out yet, for reasons that’ll make more sense later. Depending on which format you want, you’ll need to get different kinds of gear to record your podcast. If it’s just you, then all you need to start is a basic high-quality microphone you can plug into your computer like the ATR-2100 USB microphone. 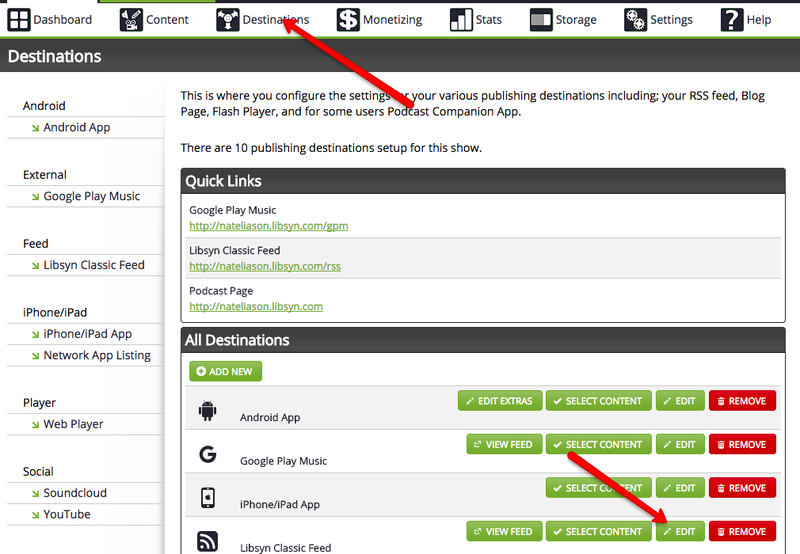 That’s what I use, and what many of my podcasting friends use, and it works great. Whenever you hear me talking in Nat Chat, that’s what I’m speaking into. If you’re going to interview people, you have a couple options. At the very least, you should get an ATR-2100 for interviewing people over Skype. But I’d also recommend getting a physical recorder like the Zoom H4N and a second ATR in case you want to do in-person recordings. The in-person conversations have been some of my best (check out Adil, Justin, and Kevin) and whenever you can do an interview in person, it’s worth it. And then you’ll also need the Ecamm Call Recorder for recording your interviews when you do them over Skype. 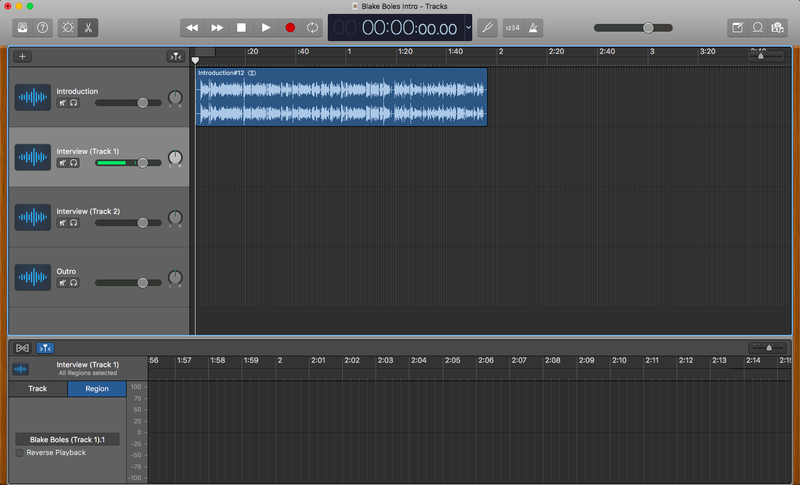 This tool works great, and it makes it easy to split the tracks on export which will make your editing much simpler. 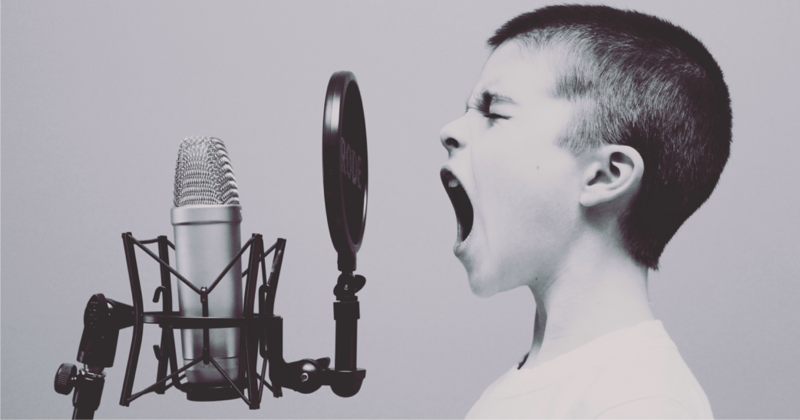 If you’re doing a co-hosted show, then you might not need the web software, but you’ll still need a mic for each co-host and a recording device to plug into. If it’s just you and a friend, then you can use the same combination as the last section (that’s what Neil and I use), but if you want more than two people on the show regularly, you’ll need to get a recorder that can take more than 2 inputs like the Zoom H6. One other thing you might consider getting is a pop filter so that you don’t accidentally make “popping” noises into the microphone by blowing a bunch of air into it. You can edit them out, but it’s way easier to just not have to deal with them in the first place by getting the filter. This is all you need for right now. Just get the basic gear so you can get started and build some momentum. 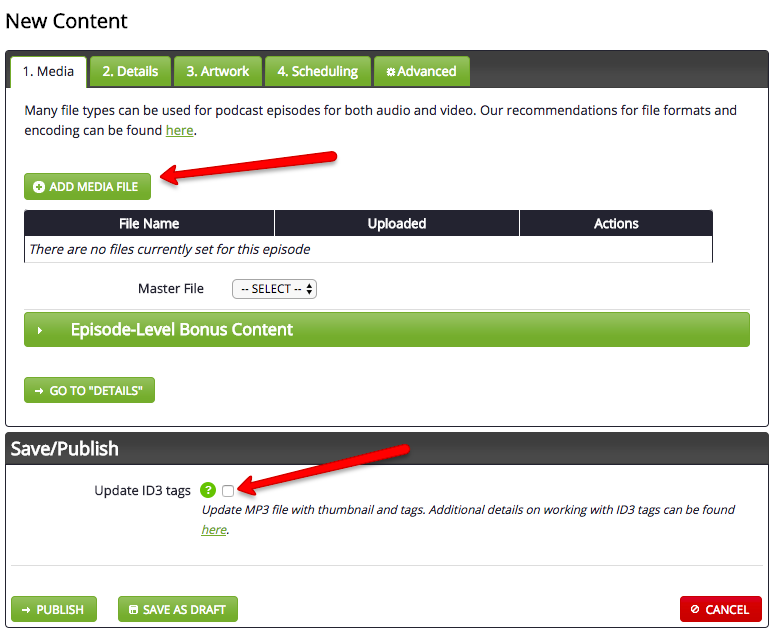 Now it’s time to get a few episodes recorded so you have them ready to go right when you launch. 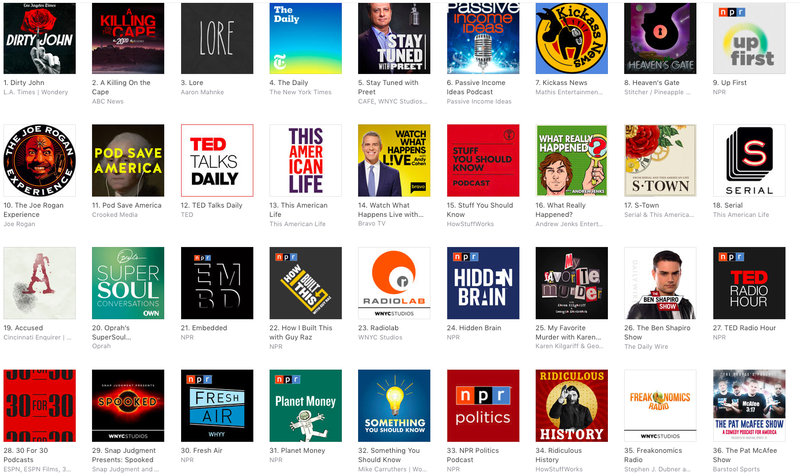 This will give everyone who discovers your podcast in the beginning a few episodes to listen to, and it will spike your initial download numbers which can help get you into the New and Noteworthy section of iTunes. For your very first episode, I’d recommend starting with someone you’re already friends with and comfortable talking to (if it’s an interview show). This will make it much lower pressure and help with getting into the flow of the interview. 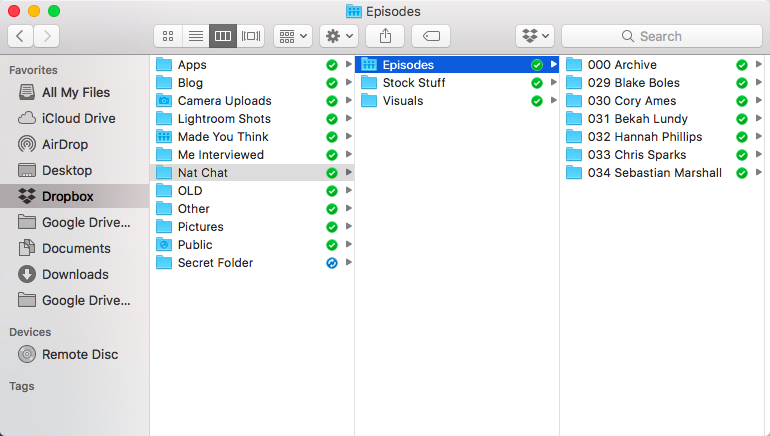 You also might consider doing your first few episodes over Skype, since then you can have your notes on the interviewee open as you’re going. Whether you’re doing an interview, solo, or co-hosted show, find a quiet enough space to record where there won’t be much ambient noise picked up. The easiest way to make your show seem amateur is to have cars, animals, people, and other noises in the background. The more you can do to reduce the background noise while recording, the easier your job will be with editing later. 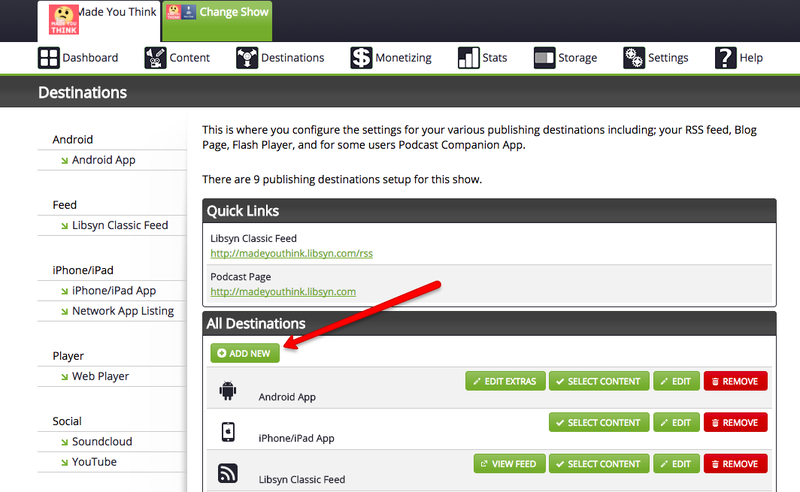 Also, whether you’re on Skype or in person, record the show in split channels, not in one mono track. Your physical recorder should do this automatically, and the Skype recorder will let you export split tracks when you’re done. This will make your life infinitely easier during editing, since you’ll be able to edit a cough out of one track without losing what the other person said. Don’t worry about pauses and breaks. You can edit them out later, the audience will never know. Speak slower than you think you should. We speak quite a bit faster when we’re nervous, and it’ll be hard to understand you if you let that happen. Slow down, speak slower than feels natural, and you’ll get it about right. Don’t interrupt. Podcasts sound awkward when you can tell that the host wants to insert their own ideas over whatever the other person is saying. Let them talk! You can disagree and push back, but let them finish their ideas first. Plan them: Don’t script the conversations out, and don’t lead them too much, but have an idea of where the conversations are going and how they’re going to wrap up. If you don’t have discussion topics prepared, you might get stuck in an awkward gap that breaks up the flow. Try to write down twice as many topic ideas as you think you need. They go faster than you expect. Listen to your first few recordings to find improvements. Eventually you can stop listening to yourself, but in the beginning, listen to them and see where you could have improved the interview. Ask the guest for feedback afterwards, too, if they’ve been on a number of other shows before. Do at least three episodes to start out. This will give you a small queue of episodes to start with on launch, and it’ll force you to do a few in very quick succession to get comfortable with interviewing, talking, or working with your co-host. It’ll also give you a very quick sense of whether you like this or not. If you don’t like it after recording those first few interviews, it’s better to find that out now and quit before investing a ton of time into building the site, setting up hosting, getting a logo, and so on. First, people procrastinate the most on perfecting their title, description, cover art, etc. and you could easily never start if you don’t already have some momentum. 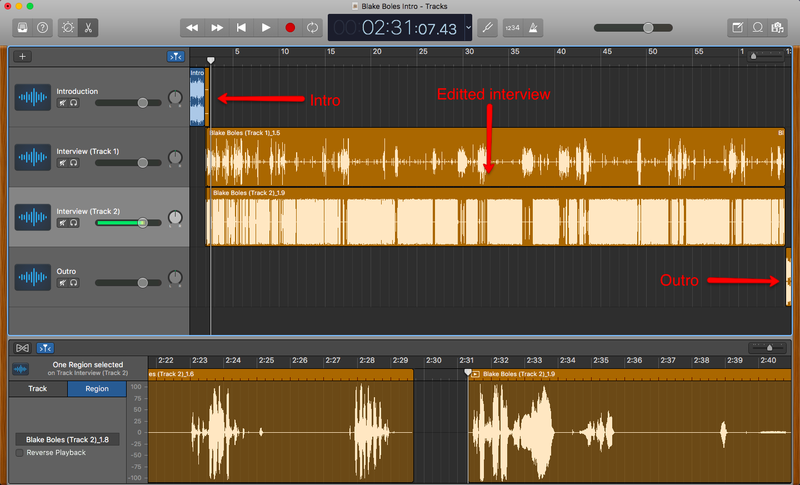 Second, recording a few episodes will help you shape the direction of the podcast and get ideas for titles and descriptions. Third, you might realize that you don’t like doing it! It’s better to figure that out early and then quit before you’ve invested money in a logo. There’s conflicting recommendations on name. Some say it should be highly descriptive in order to tell people what they’re getting and to show up in iTunes, but I’m not sure that’s totally desirable. Or that it’s necessary. There are only a few with “descriptive” titles: Passive Income Ideas, Stuff You Should Know, Something You Should Know. Most of the titles are names, brands, or semi-descriptive (like “Pod Save America”). But if you listen to many of the other “start a podcast” articles, they’ll say you need to have a title like Super Secret Real Estate Investing Podcast: How to Make a Fortune Flipping Houses Money Money Money Live on a Beach Retire Early Follow Your Dreams Inspiration Cast. Descriptive titles are fine, but don’t go overboard with them. The safest bet is to pick something that can grow with your interests over time, instead of locking yourself into too narrow a niche. The best advice I can give you for the logo is to not get something cheap. Absolutely do not hire someone on Fiverr to make it. There’s a reason they’re charging $5 for their work. 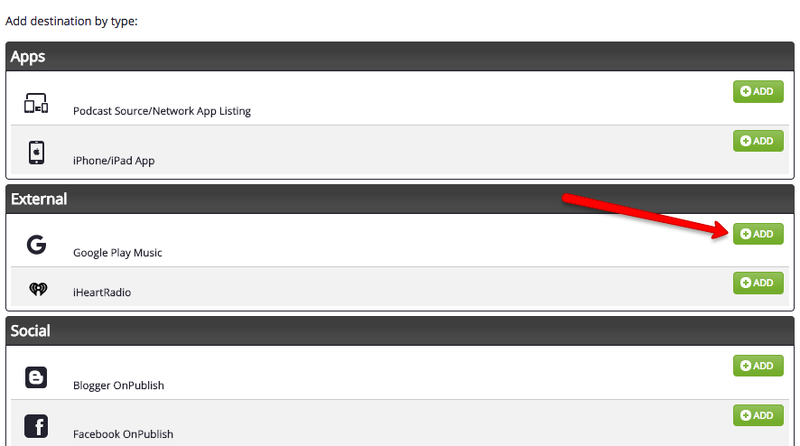 Get someone good on UpWork or from your network, and expect to pay $500+. To help them, compile some logos you like that will give them a sense of your taste. And send over any ideas that you have. For Made You Think, we already knew we wanted the 🤔 emoji in it, so we gave that and the title to Adil and he ran with it. When you get the logo, make sure it’s in very high resolution (at least 1600×1600) so that you’re sure it’ll look good in podcast players. Also make sure you get the colors used for it, since you’ll want those for your website and any other related assets. The last thing you should ask for is a Facebook cover image, and a YouTube optimized version of the logo for posting your recordings to YouTube with a static background. The dimensions for Facebook are 851:315, and for YouTube, 16:9. 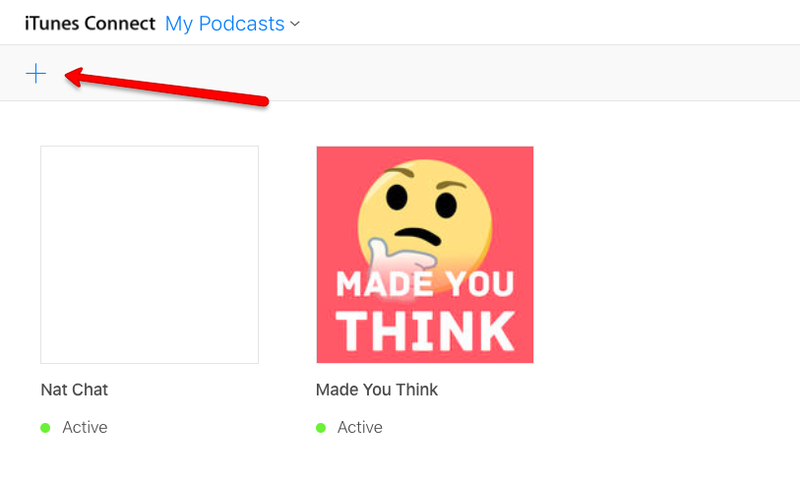 Spotify should pick up your podcast automatically once it's going out to iTunes. I didn't have to do any kind of manual setup for it, so just give it a couple weeks and your show should end up there. There are a lot of moving parts to running a podcast, and it’s easy for things to get lost, so I recommend designing a system to make it easy to keep publishing everything. This will help immensely with keeping yourself organized when it’s a solo operation, and if you get people to help you out, it’ll make their lives much easier too. I wouldn’t recommend starting with getting help with this much of it, but I’d definitely recommend switching to it at some point to free yourself up a bit. Whatever part of the show you don’t like doing, get someone to help you with it. It’ll make a huge difference. However you decide to go ahead with it, you’ll now have a podcast that you can keep publishing to for as long as you want! Best of luck, and definitely check out Nat Chat and Made You Think if you haven’t already.